The Biblical Museum of Natural History hosted its first Biblical feast last Thursday, offering a unique opportunity to eat a banquet fit for Biblical appetites. Some menu items were familiar for their Biblical sources or connection to Israel. 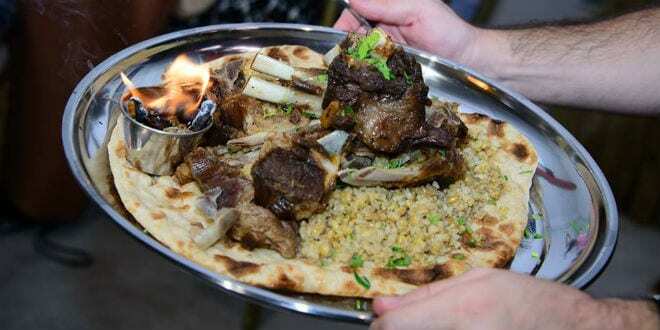 The venison, goat and quail – all Biblical feast foods – were succulent and enticing. But despite the chocolate coating, many guests were still reluctant to sample the equally Biblical locusts. 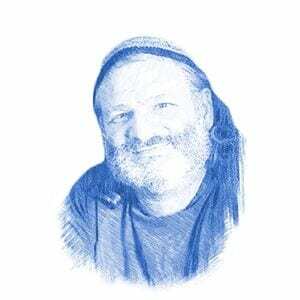 When the museum’s director, Rabbi Natan Slifkin, decided to celebrate its second year in this unique manner, he turned to Chef Moshe Basson, whose Jerusalem restaurant, Eucalyptus, is well-known for its Bible-inspired menu. 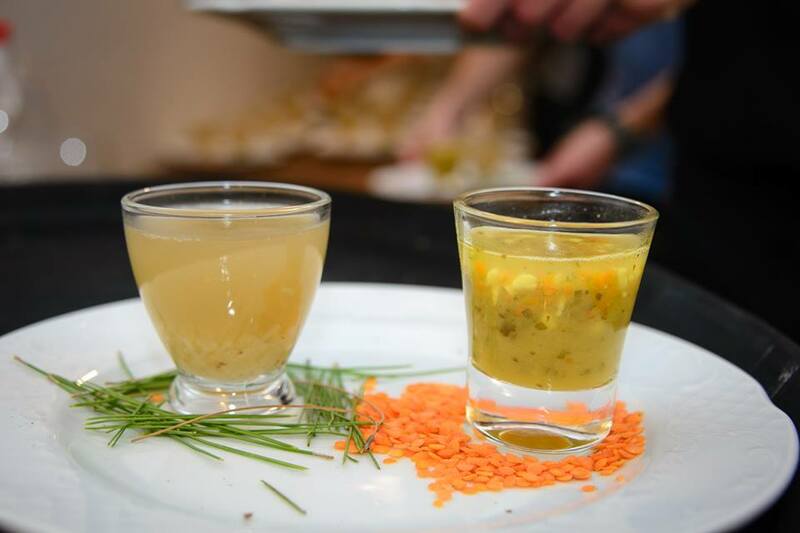 Eighty patrons gathered at the museum in Beit Shemesh to sample the Biblically themed feast. 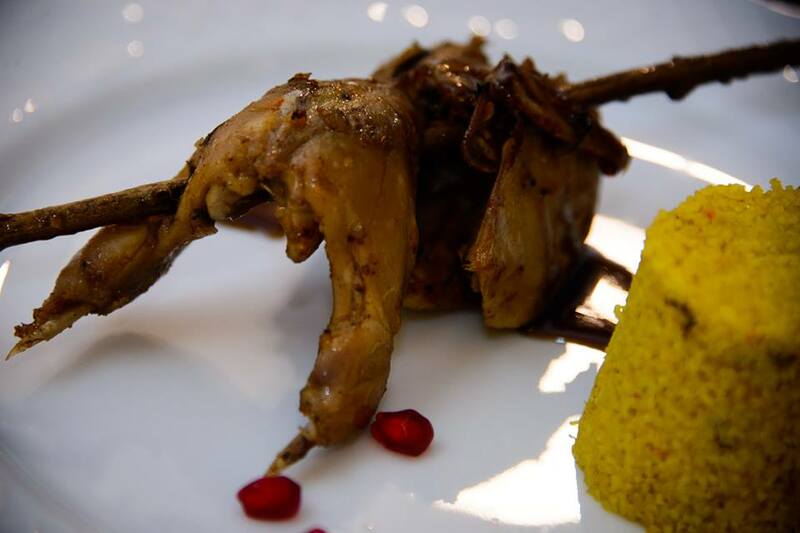 Included on the menu were specialty items like quail and goat. 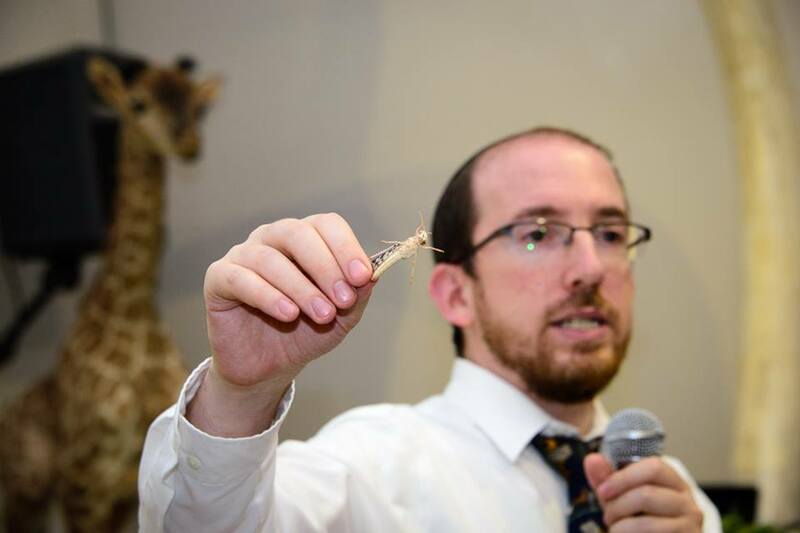 Though bugs are expressly forbidden in the Bible, the feast featured locusts, certain varieties of which are kosher. 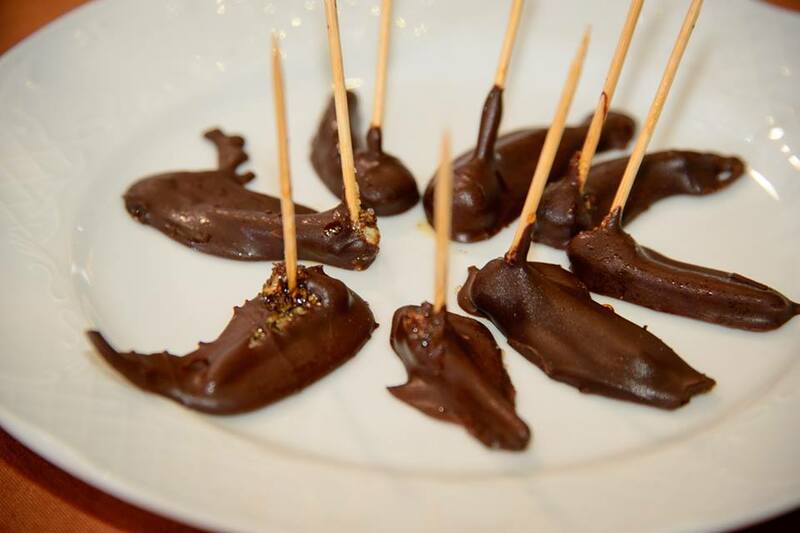 The locusts were dipped in chocolate and caramel to increase appeal. They were reported to be quite crunchy, with a bland flavor. The centerpiece of the meal, adding a definite wow-factor was a venison, roasted whole, fit for a forefather. Many of the dishes were prepared with a specific Biblical theme, relating to a parable or story. The meal began with a dip for matzah seasoned with hyssop, a plant used as part of the Red Heifer purification process. The original matzah baked the night before the Exodus from Egypt may have had some hyssop added, since branches of the hyssop were used to paint the Hebrews’ doorposts with blood during the final plague that killed all of the firstborn of Egypt. The dove and pigeon soup was named shiluach ha’ken, after the commandment to send the mother bird away before taking eggs from the nest. Though specifically mentioned in the Bible as being kosher and were offered as sacrifices in the Temple, doves and pigeons are rarely eaten by Jews today. The Jacob and Esau lentil stew was reported to be delicious enough to warrant giving up your birthright. This was followed by a salad based on the seven species listed in the Bible as having a special blessing of the Land of Israel. 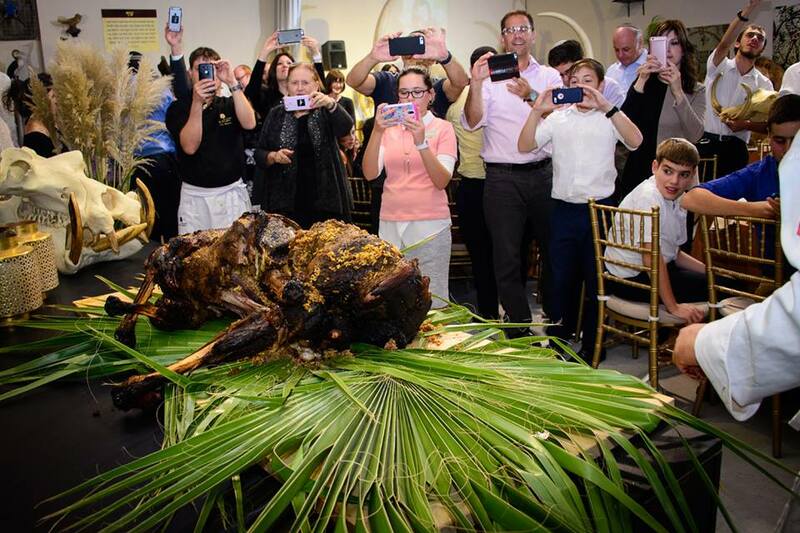 Roasted goat was served with flaming ketoret, the eleven spices used to create the incense used in the Temple service. Quails are specifically mentioned in the Bible as being so delicious that they led the Children of Israel to sin in the desert. Chef Basson’s version to were grilled over fig charcoals on pomegranate skewers, and served with a Middle Eastern couscous, was reported to be almost as delicious. The most surprising element of the meal was on display but not offered for general consumption. 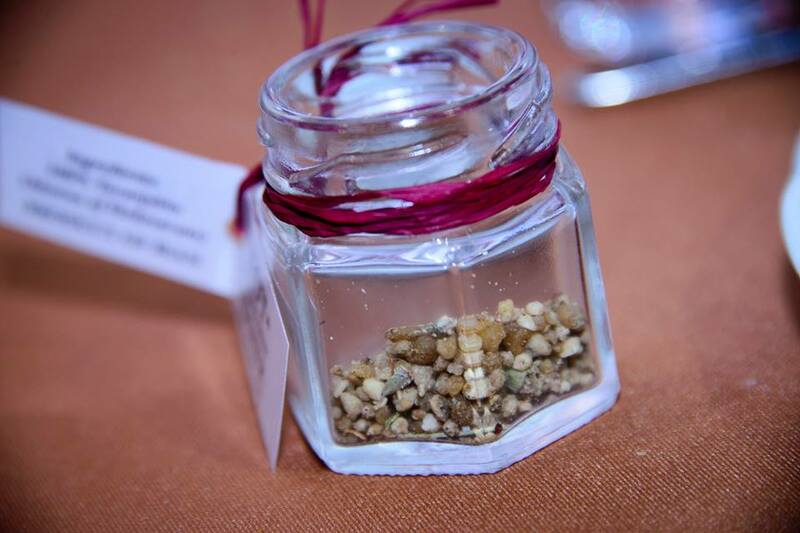 Listed as “manna from Heaven by way of Iran”, a small jar contained what appeared to be a small amount of rough seeds. 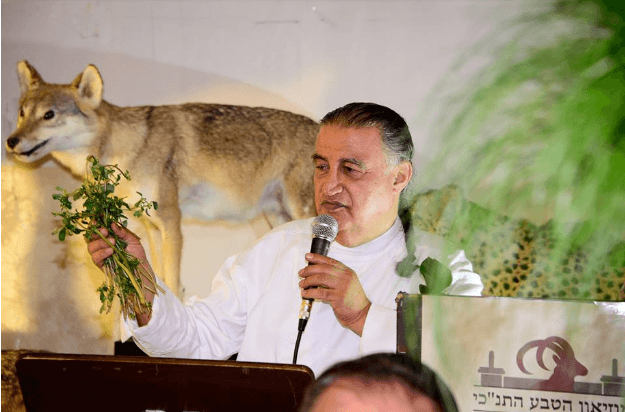 Though Rabbi Slifkin refused to divulge his secret source for the divine food that sustained Israel for 40 years in the desert, the crystalline appearance and source are consistent with a substance formed on the bark of the Turkey Oak that grows in Iran, Iraq, and Turkey. The substance is made by aphids, and when dried, forms lumps which are hard and look like stone. Called Diarbekir manna by locals, it is ground up and added to flour for baking bread.